Title Update 20 is going to be a bug fix update for sure and will include a lot of fixes that resolve problems and glitches that were caused by TU19. After this update comes out we will be getting a Big Update, like TU19. TU21 will be relevant to the Update called The Update That Changed The World AKA 1.7.2 from the PC edition of Minecraft. 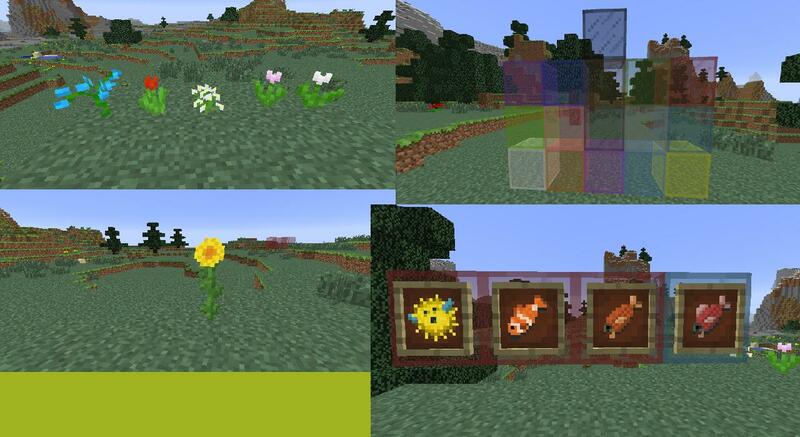 This update added many new features such as a new terrain generator, many new biomes and biome variations, stained glass, red sand, new tree types, a new spawn system, new fish and a new fishing system with rewards, many new flowers, many more customization options, custom-size Nether portals up to 23 by 23, and command blocks in minecarts and lots of new commands, making maps more exciting, or in other words: an update that changed the world of Minecraft. In this update we got 11 new biomes, new commands, achievements etc. The most exciting thing that we could be getting in this update is deffinatly the Command Block. Via TU19 you could already get this block with oPryzeLP his modding tool but the block is not functioning, so there is a chance that we will be getting the functioning block in this update.